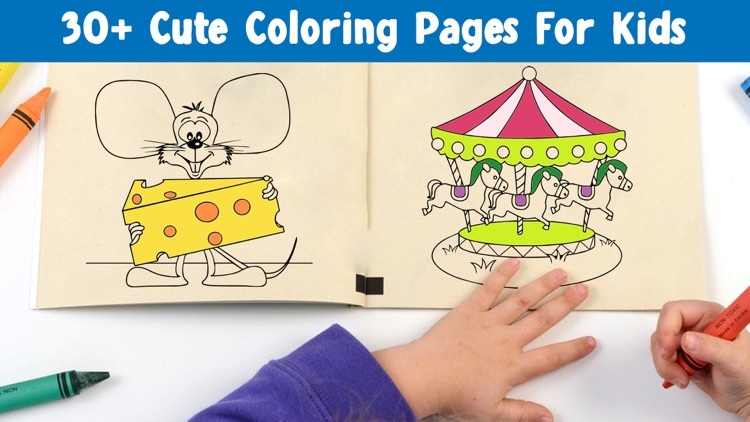 The Perfect First Coloring Book for your Kids! 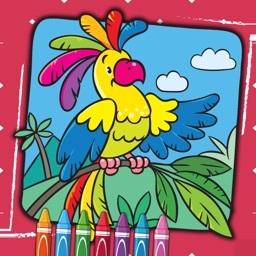 Preschoolers can choose coloring pages from their favorite images to create custom works of art. 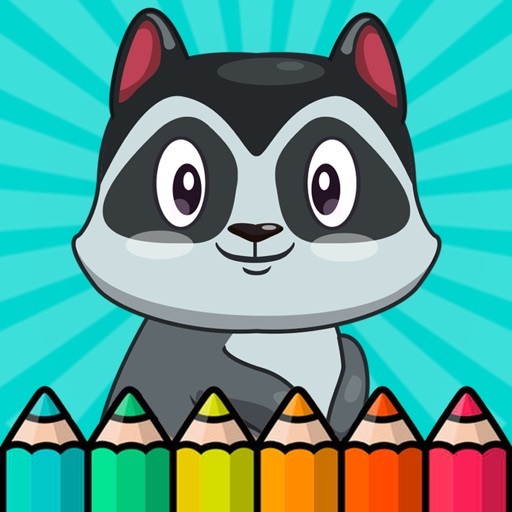 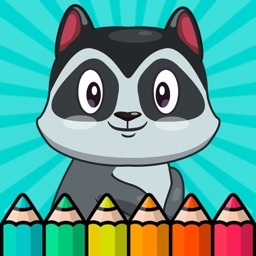 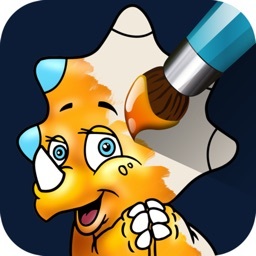 A fantastic coloring app for kids with bundle of coloring pages to keep kids busy for hours with a creative activity. 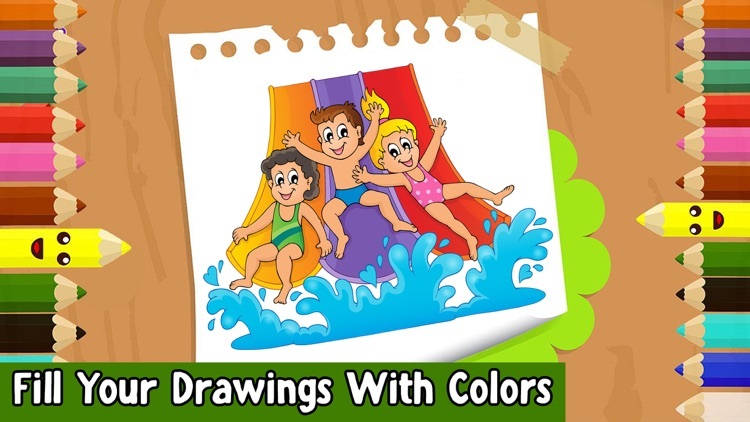 Color, print, and share with friends and family! 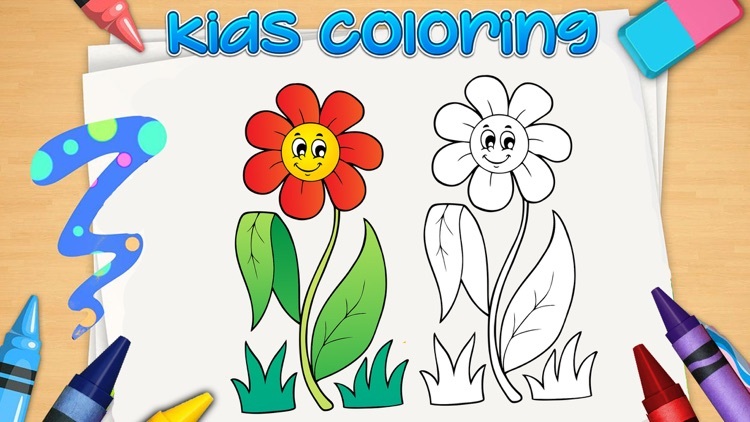 Kids Coloring Book is a fun coloring activity for kids of all ages. 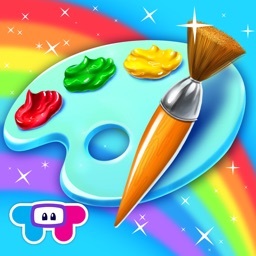 It has a variety of bright colors to use and show off your creativity. 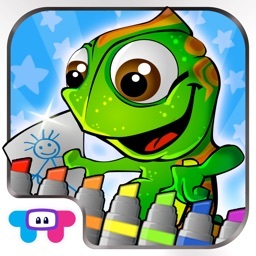 Beautiful coloring book for kids, pure finger painting fun without all the mess! 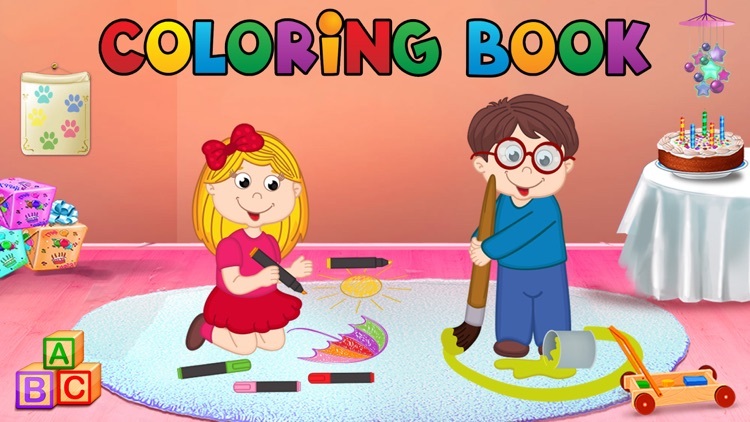 Coloring is an excellent way to help kids creative activity.